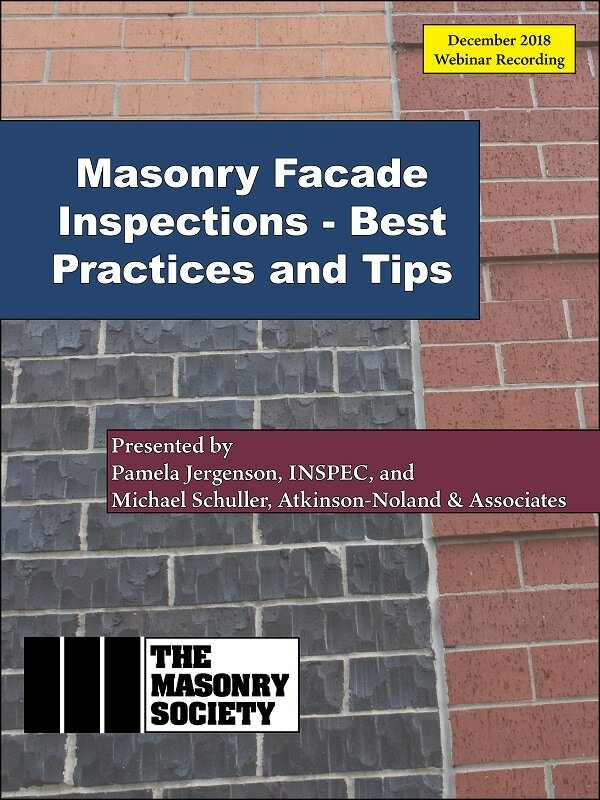 Facade inspections are critical to building enclosure performance and integrity. 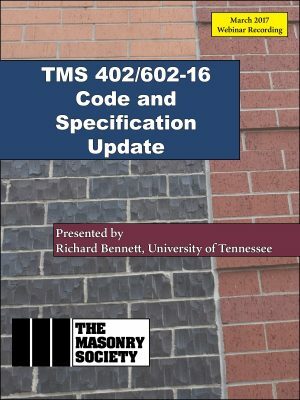 Discover the best practices in façade inspections through the use of The Masonry Society’s “Guideline for Masonry Façade Condition Assessment” (TMS 1700-17). 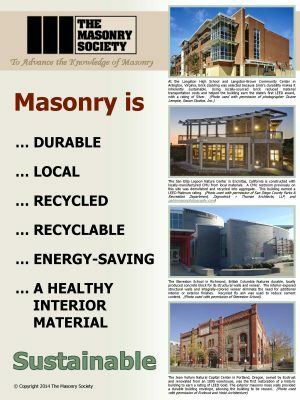 See examples of how to conduct a façade inspection on an existing building with photos of actual conditions in the field. 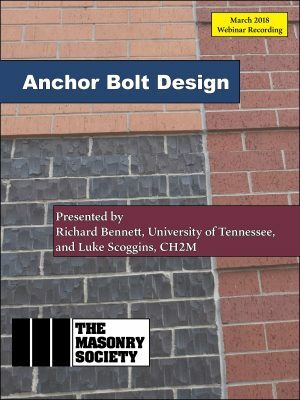 Learn how to incorporate investigative techniques into a façade inspection to help guide your diagnosis of façade distress and obtain critical information for designing repairs. This webinar was originally presented on December 13, 2018. 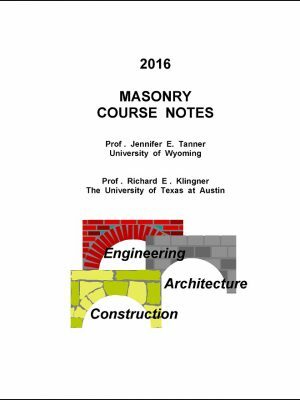 Purchasing this product will grant you access to the webinar recording and a PDF of the presentation. Certificates of attendance are not available for this webinar recording.